The Donate Life Summer Concert series has a couple of dates throughout the summer. The night we went, it was Vanessa Carlton performing in the outdoor venue. With her hits such as Ordinary Day and a Thousand Miles, the familiarity with the songs brought me back to years ago when the songs were first out. 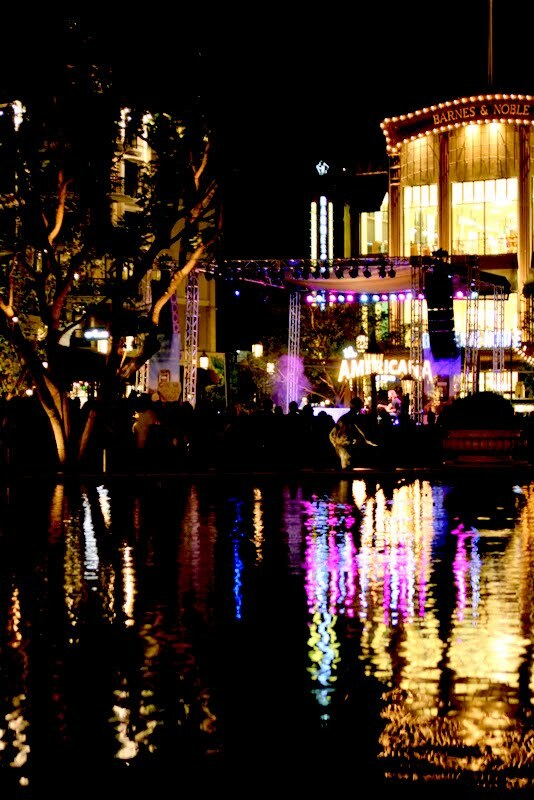 With the pond just before the stage, all the lights from the production reflected onto the water. We sat in the grass and enjoyed the music and ambiance around us.